If you haven’t already done so, pick your platforms – and be prudent. It’s better to not have an account on the latest and greatest social network than to create one and let it collect dust. Facebook, Twitter, Instagram, Pinterest – it’s up to you where you want to start. But you have to commit. Consider creating a YouTube or Vimeo channel, where you can post brief personal-promotion videos. You also can share videos from the RE/MAX YouTube Brand Channel on your own channel to keep it fresh. If content is a challenge, start by sharing what’s already out there. If you’re looking for targeted consumer tips, share posts directly from “On the Move: The RE/MAX Blog” and share links to the Advice guides on remax.com. PackPoint- This app is a packing list builder for travelers. 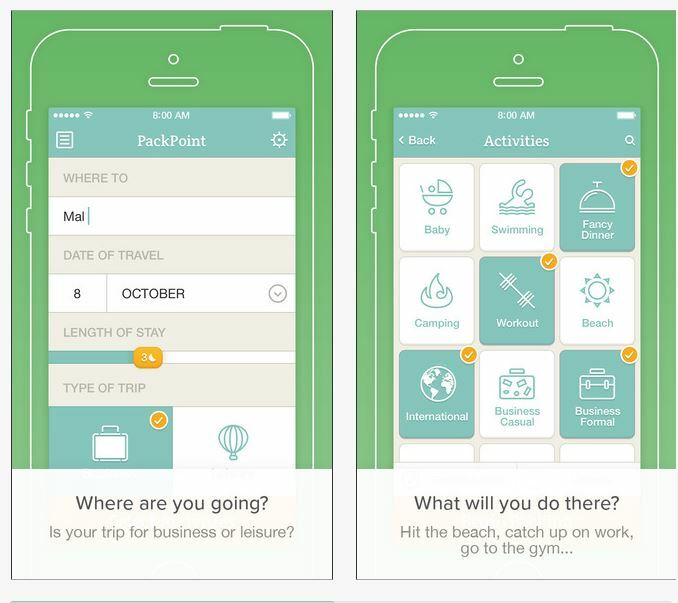 PackPoint will tell you what you need to pack based on the length of travel, weather, and activities on your trip. Punch in the city you’re traveling to, the date, and the number of nights you’ll be staying. 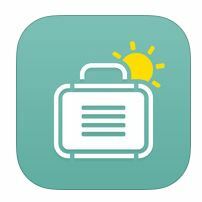 Great app to have and share with others that are traveling!